Deret Visual: Semifinalist On ADAA!!! 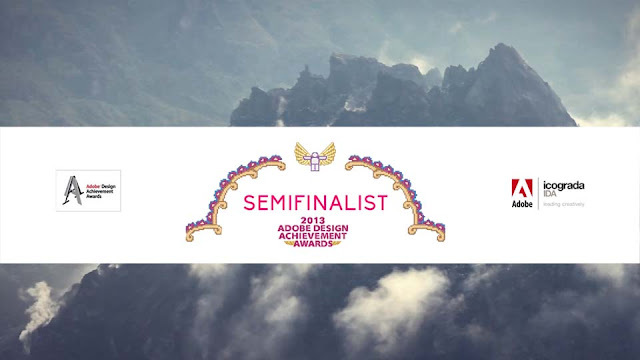 I got email from adobe that my team project "Magnified Kelud" has listed on the ADAA Semifinalists page. This is very shocked and i can't believe that i can pass to semifinalist!! Winners will be announced October 21, 2013..
Hope can pass it to Finalist! Wish us luck! 0 comments → Semifinalist On ADAA!! !